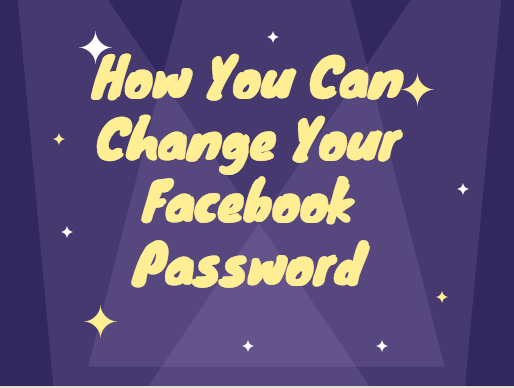 How I secured my account by changing my password: Securing your facebook account should be important to you because it represents you, and you should be the only person who has access to it. If someone gains access to your account, or creates an account to pretend to be you or someone else, Facebook's team could help but you need to help yourself first. If you think your account has been hacked, you should visit this link https://web.facebook.com/hacked to secure your account. From there, you'll be asked you to change your password and review recent login activity. Select the Menu ☰ button located at the upper-right corner. Scroll down and select "Change Password". Fill in the "Current password", "New password" and "Re-type New password" fields. Select the “Save changes” button when you’re done. On the drop down menu, select "Settings"
Click on "Security and Login" on the left hand side of the pop up page. Under "Login" click on "Edit" at the right-hand of "Change password"
Fill in the "Current", "New" and "Retype New" fields. Current is your current password, New is the new password you want to change your current to and Retype New means you should retype that your new password.